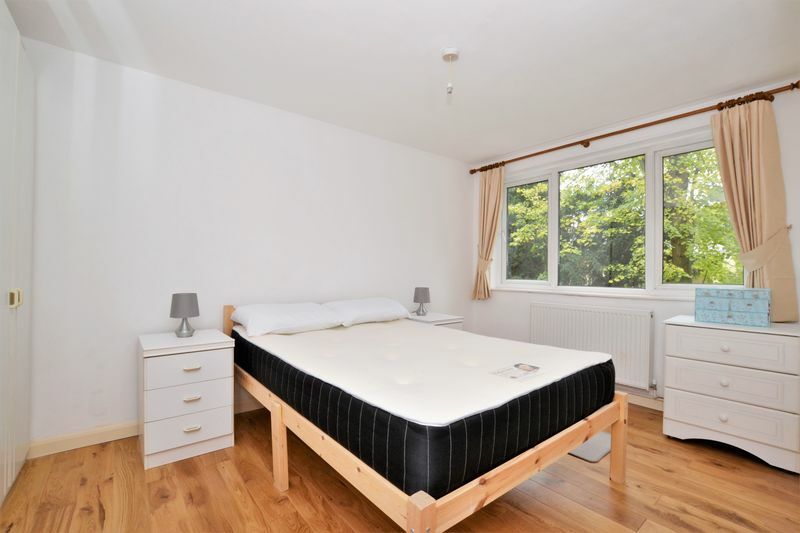 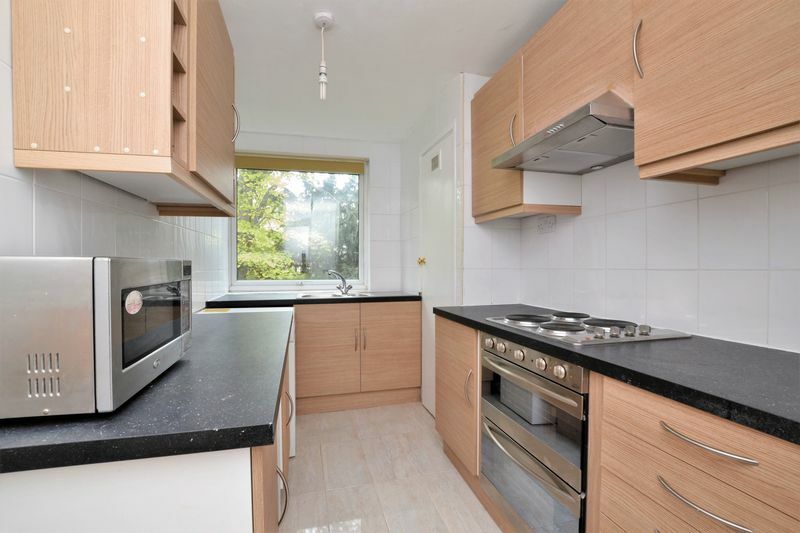 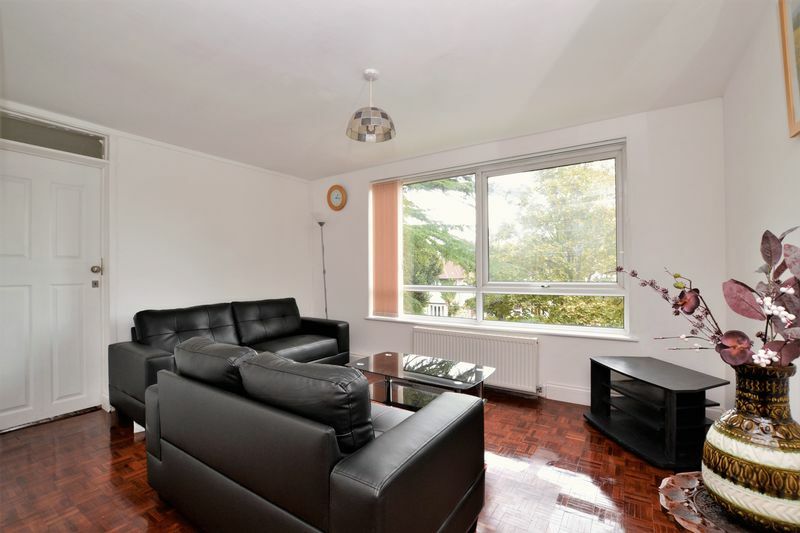 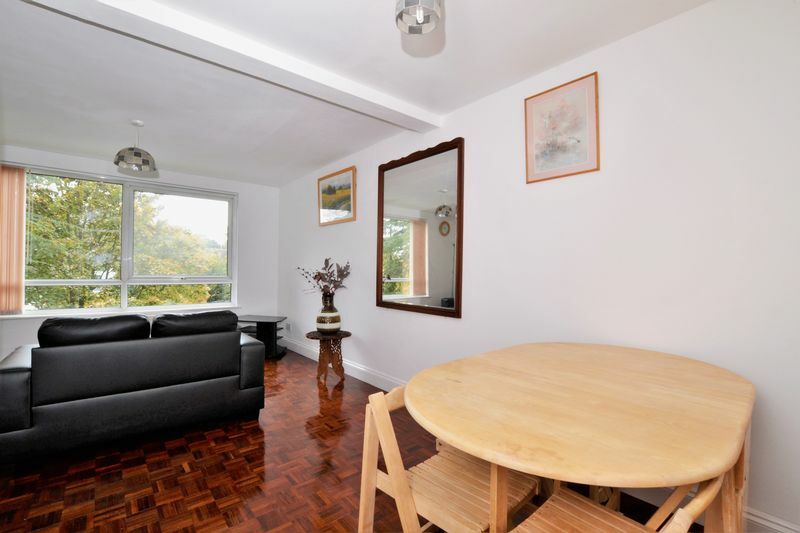 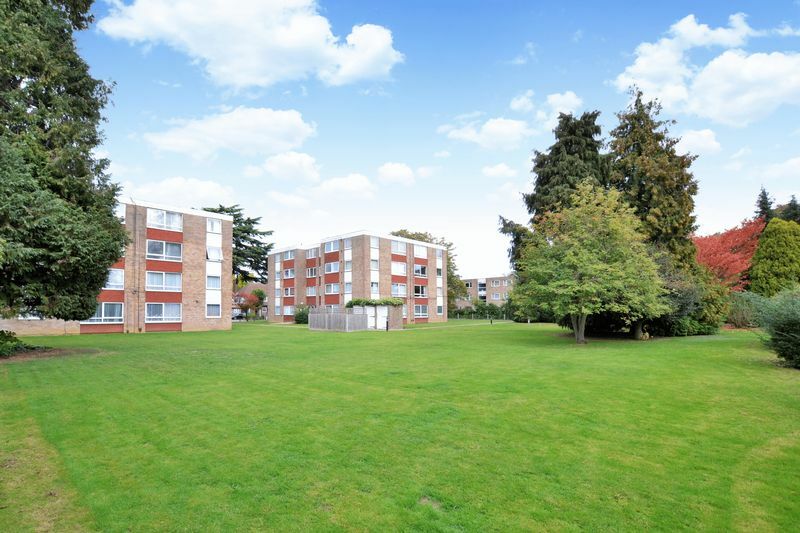 ** Available Immediately ** A two bedroom second floor purpose built apartment conveniently situated only 0.5 miles from South Croydon train station and moments from three local bus routes. 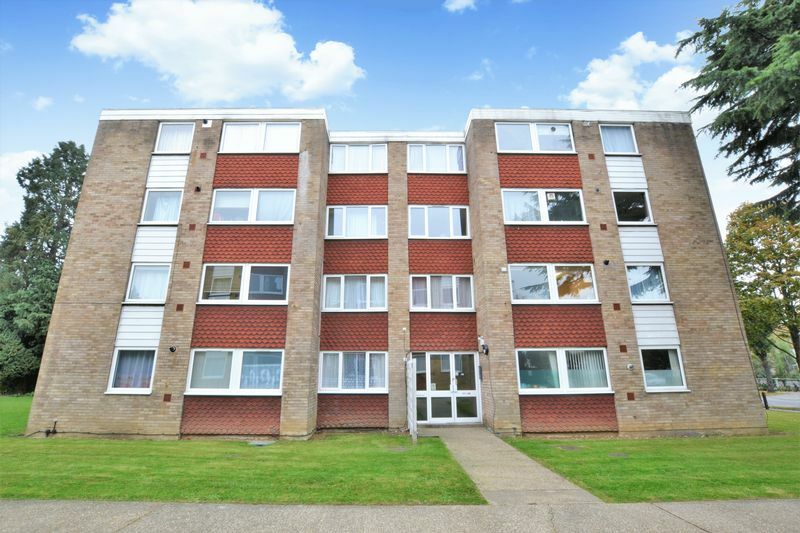 Offered to the market as fully furnished this bright & airy apartment is double glazed throughout, has gas central, a separate kitchen, and access to a large communal lawn. 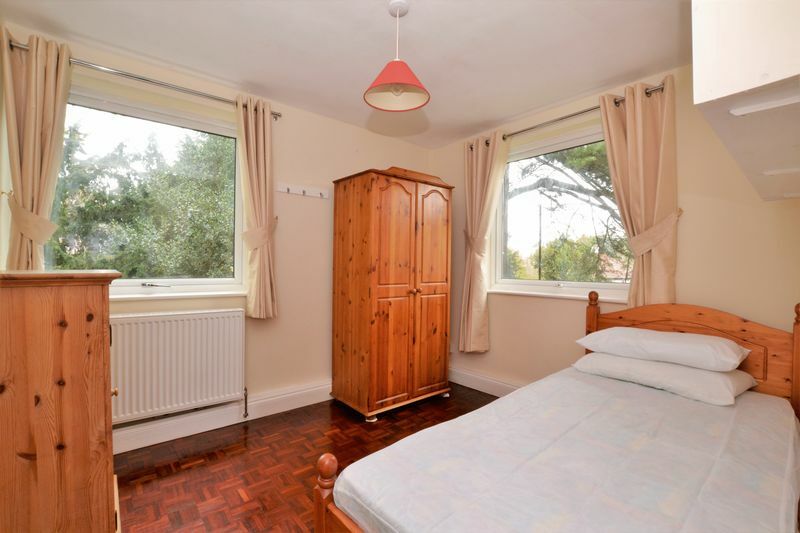 The accommodation comprises master bedroom with full range of wardrobes, a second bedroom, a three piece bathroom suite, a spacious L-shaped lounge/ dining room, and a recently re-fitted kitchen. 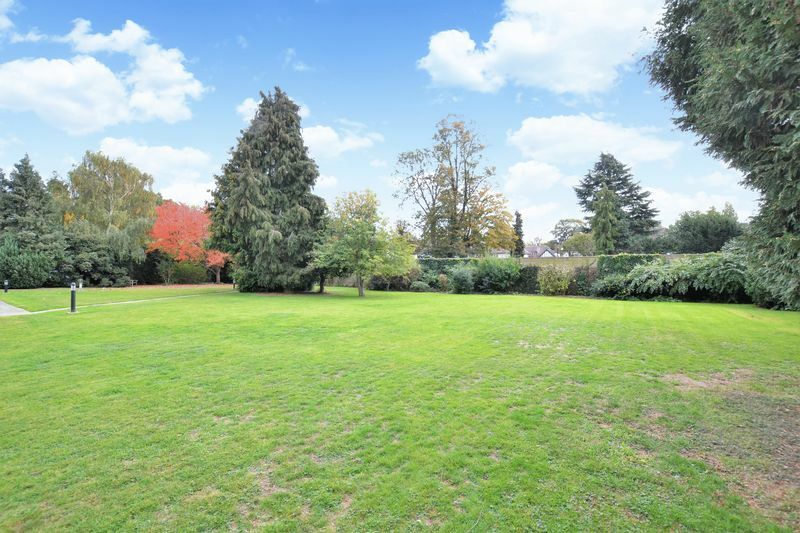 Furthermore, this property sits a short walk away from the plethora of shops, bars & restaurants in South Croydon and close-by to the open green spaces of the Purley Way playing fields. 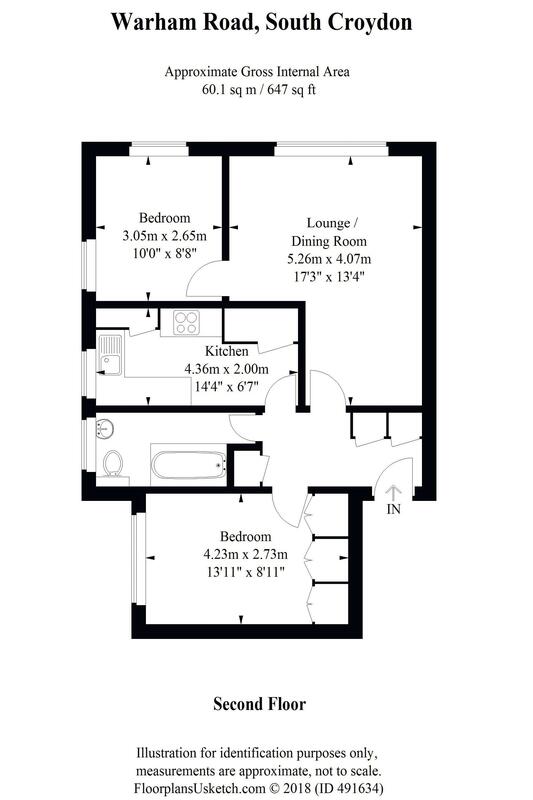 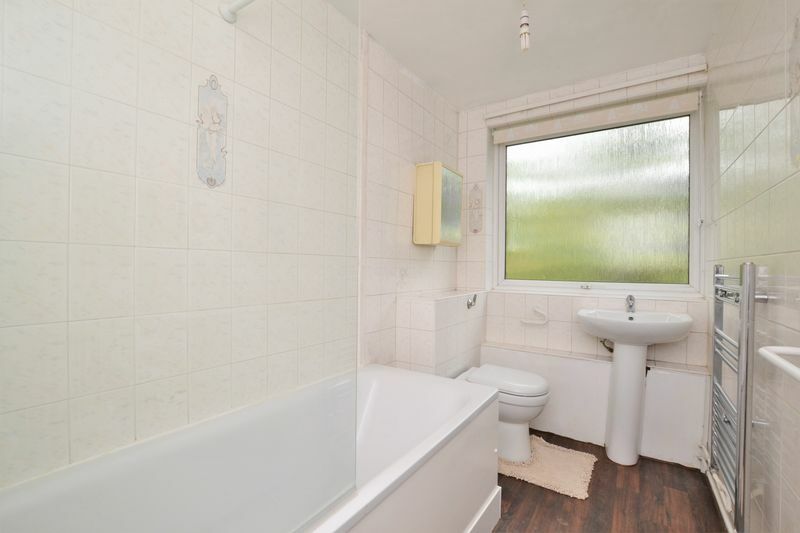 In our opinion, this property would make an ideal home for a professional couple.